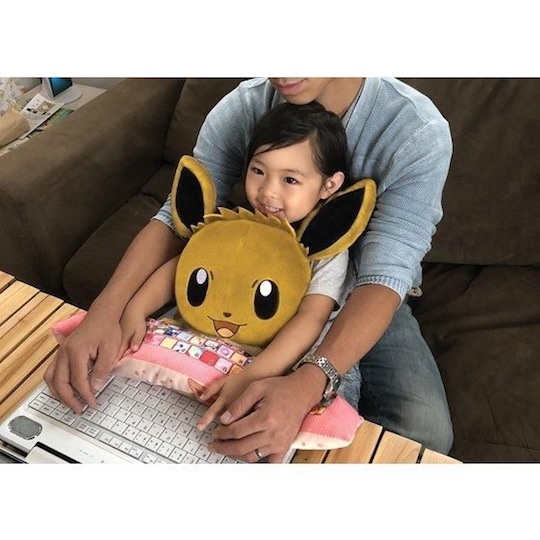 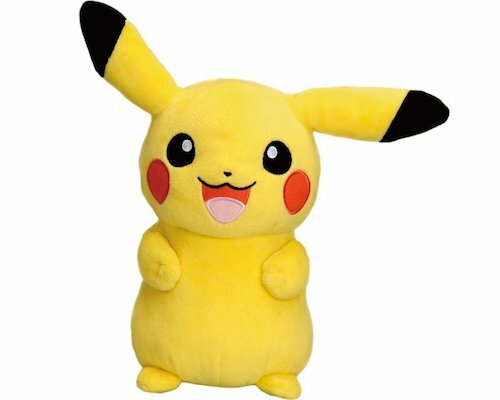 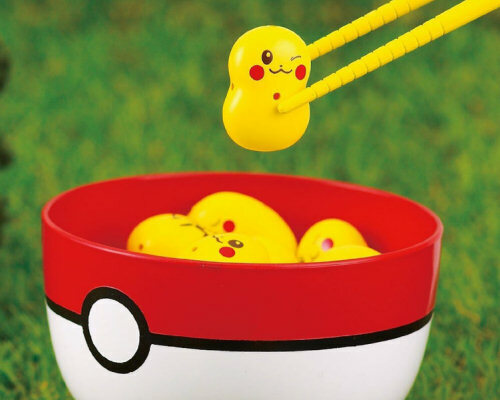 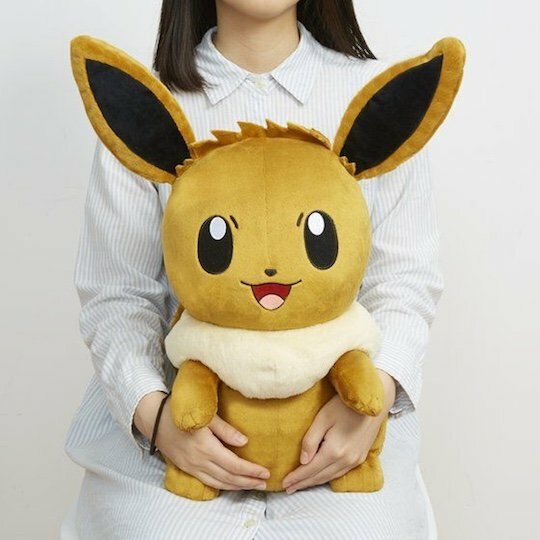 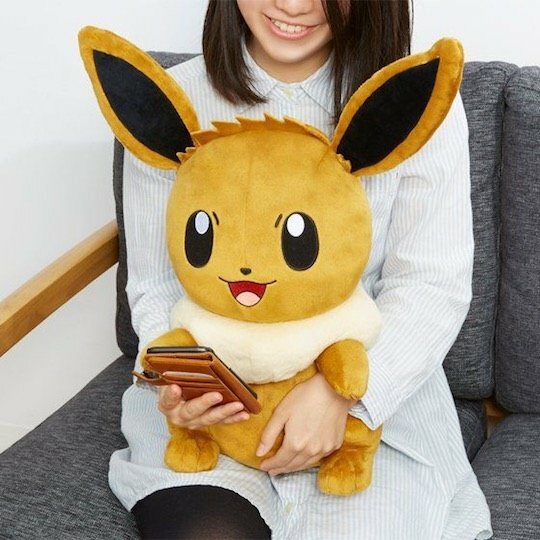 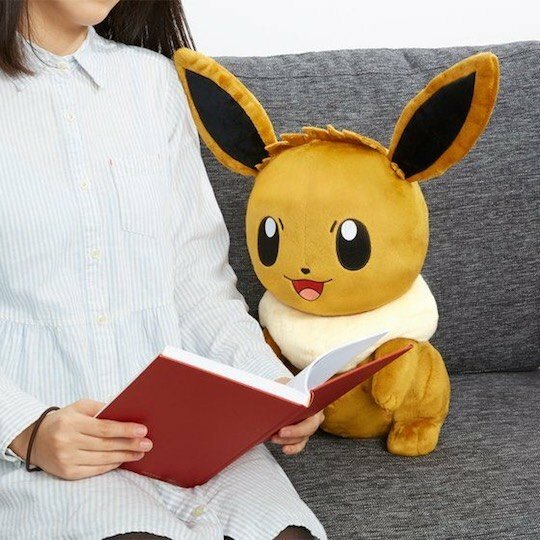 The Pokemon Eevee PC Cushion is the latest in the series of large character plush toys by Premium Bandai that also function as practical cushions. 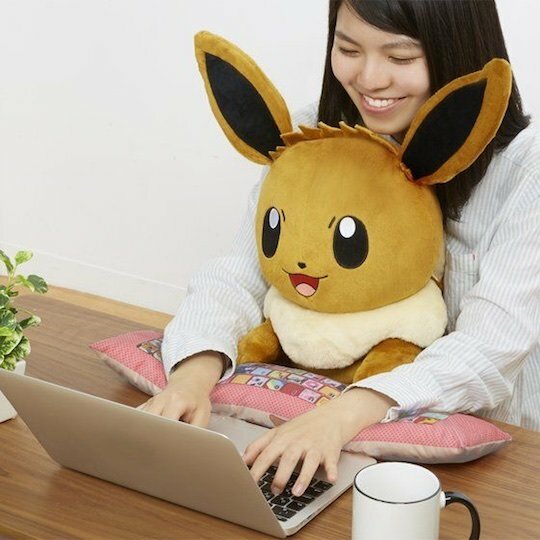 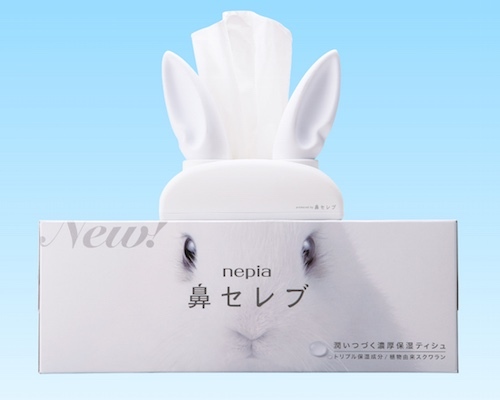 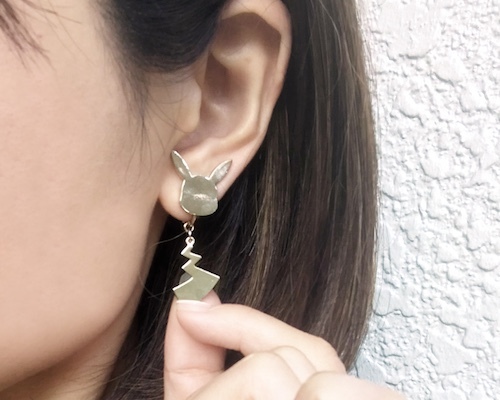 Eevee (or Eievui) is here ready for you to hug while you use your computer, providing comfort and companionship as well as genuine support for your tired wrists. 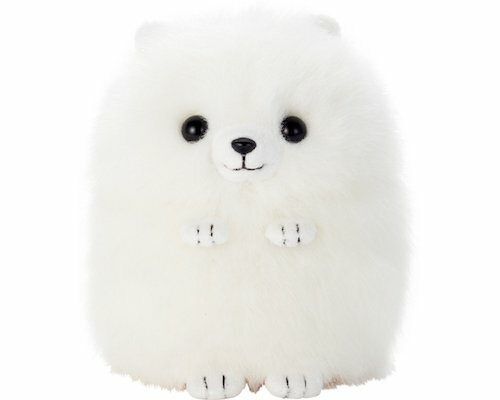 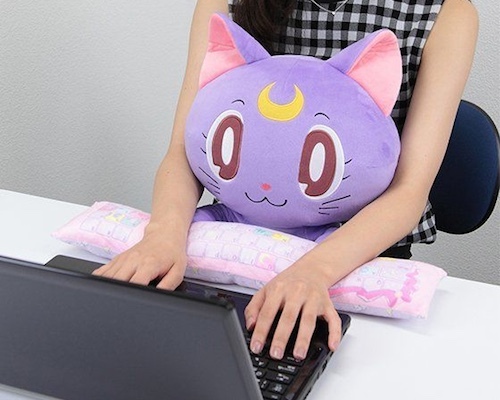 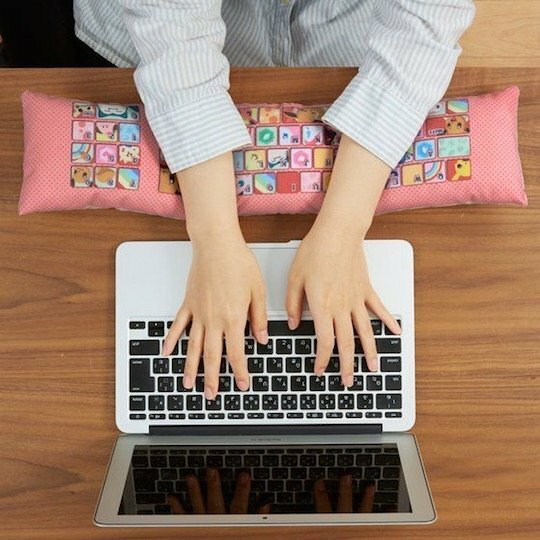 The cute cushion comes with a "keyboard" part that you can rest your arms on as you type. 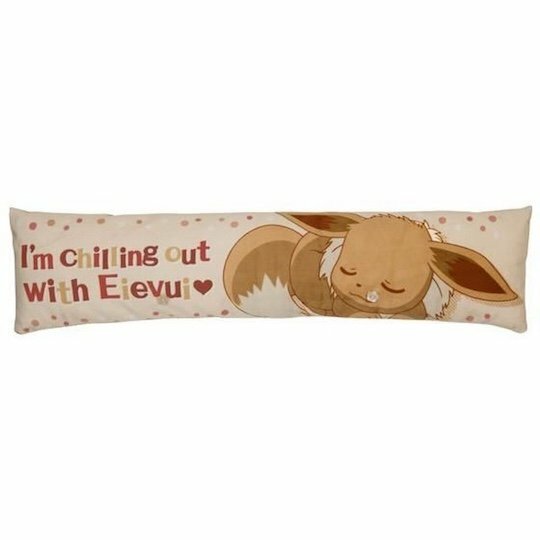 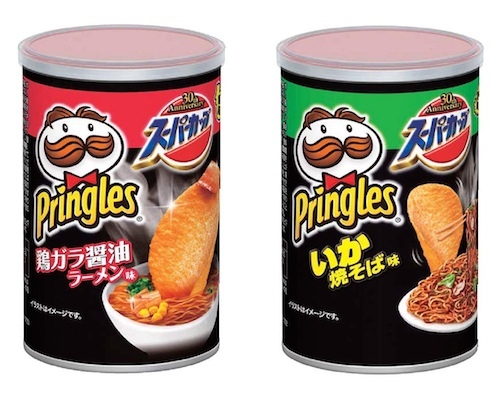 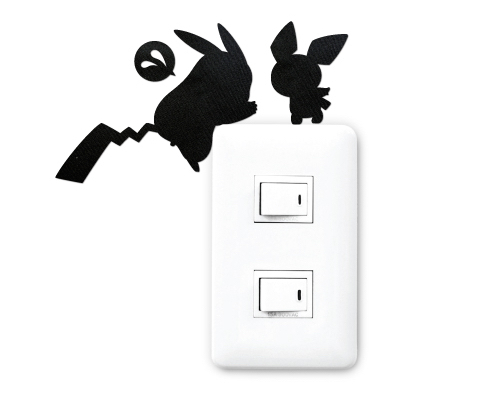 (Also check out the super kawaii "chilling out with Eievui" design on the bottom!) 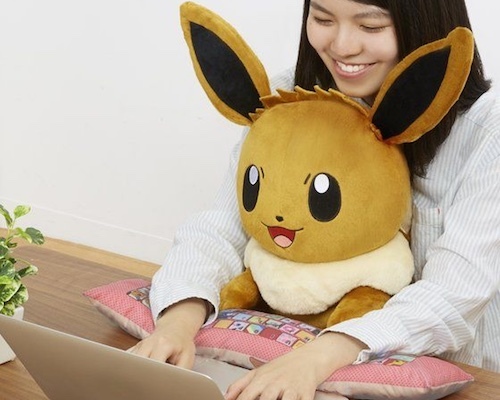 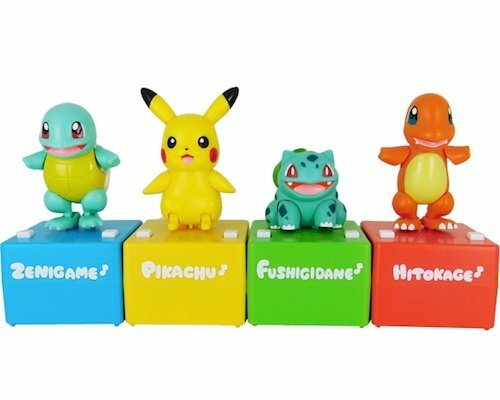 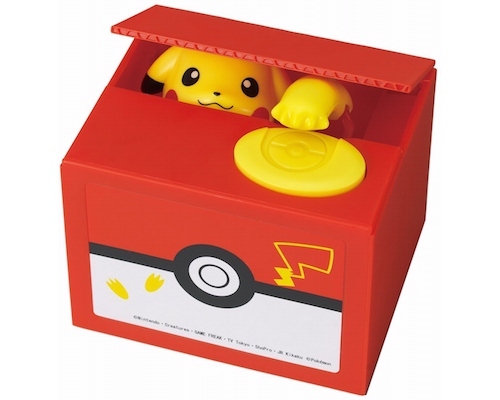 This is a new and enhanced version of the previous Eevee PC Cushion released by Premium Bandai in 2016. 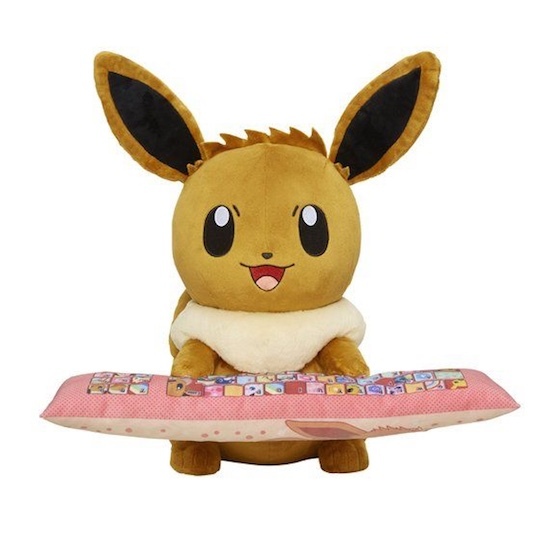 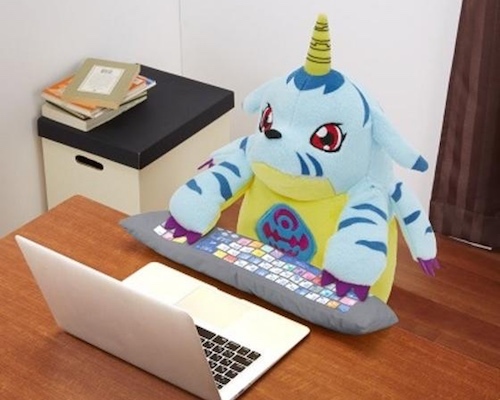 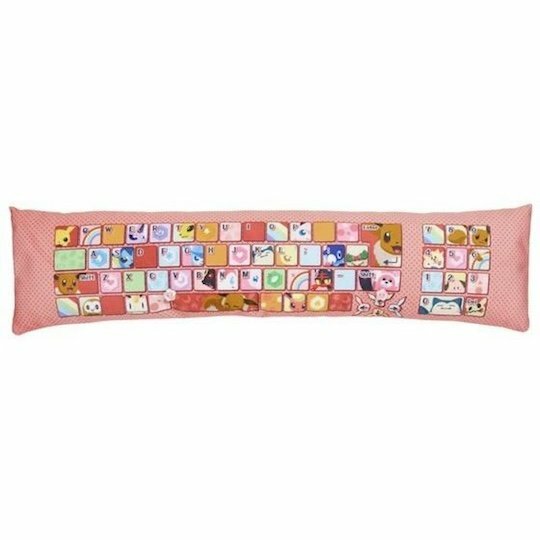 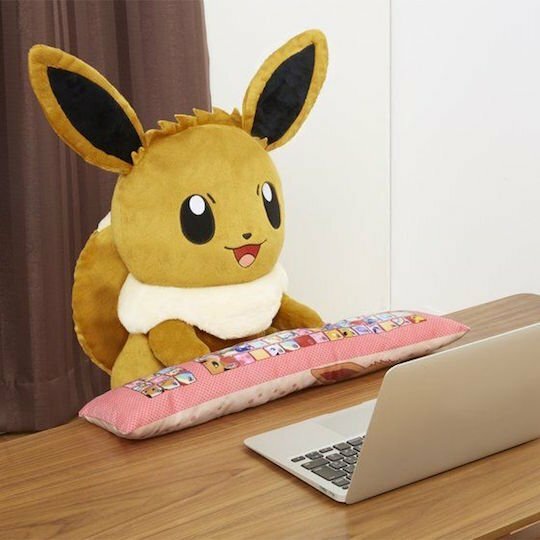 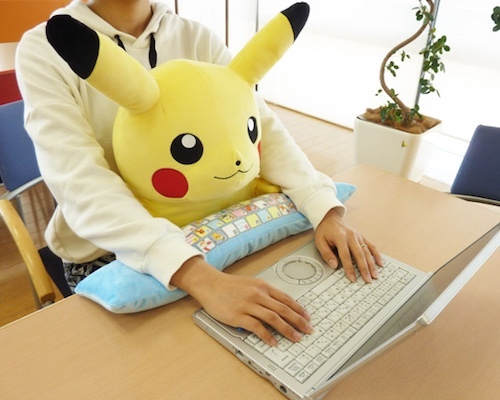 Of course, there is nothing to stop you from using the keyboard cushion part on its own or the main Eevee cushion like a regular stuffed toy.